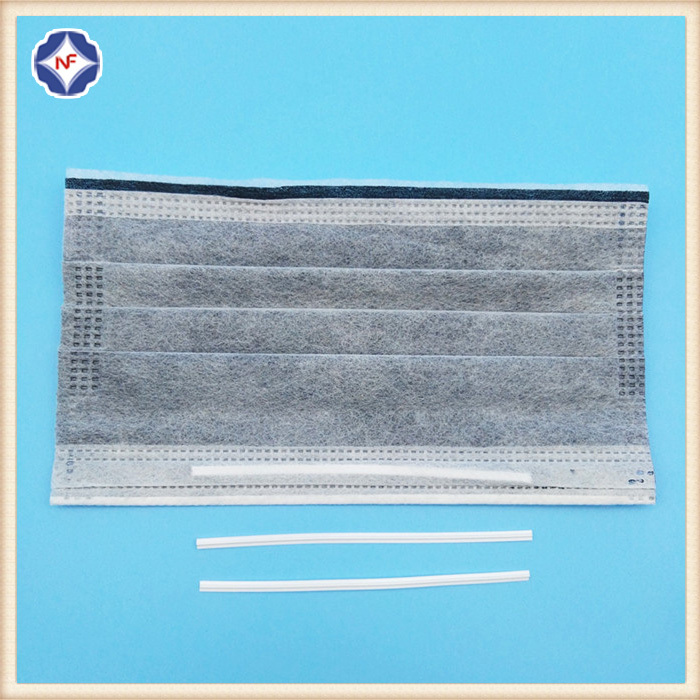 The PP Single-core Nose Wire is for face mask used. Our regular color is white, other colors can be customized. 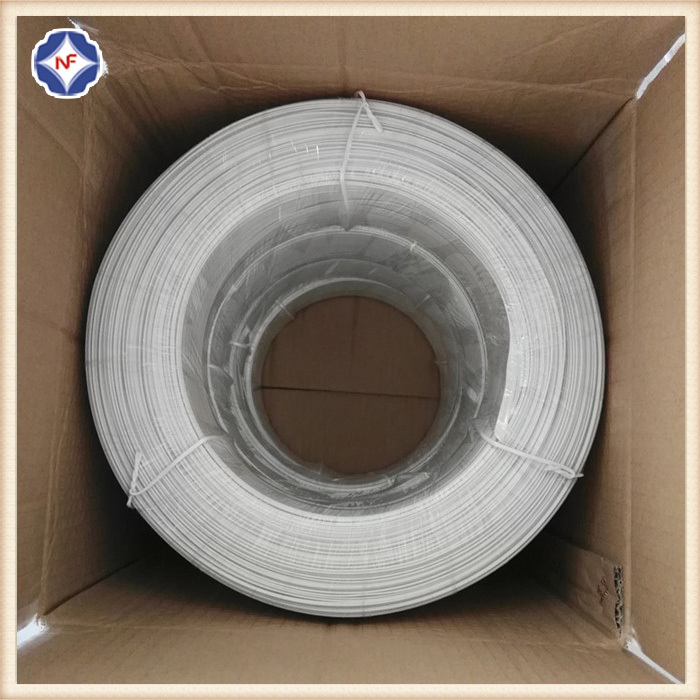 We can cut in piece or packing in roll for you, any length is ok. The single-core nose wire is made of PP or PE plastic material coated iron wire. We have two shape for the single wire, you can choose any one you like to have a test. Color	 White, red, yellow, blue, green, pink, purple, brown, gray, etc. 1. Quality is our soul, we have more than 15 years of experience for manufacturing the Plastic Twist Ties, Plastic Tubes, plastic nose wire and Elastic Band. 2. With us your money in safe, your business in safe. 3. Time is gold, we have a professional team to produce high quality products in a short time. 4. Sample is free, you can choose any item or tell us the product details, we will make a free sample for you. But the express (courier) fee is usually paid by customers. 5. We will try our best to answer your questions or send the quotation to you within 24 hours. 6. 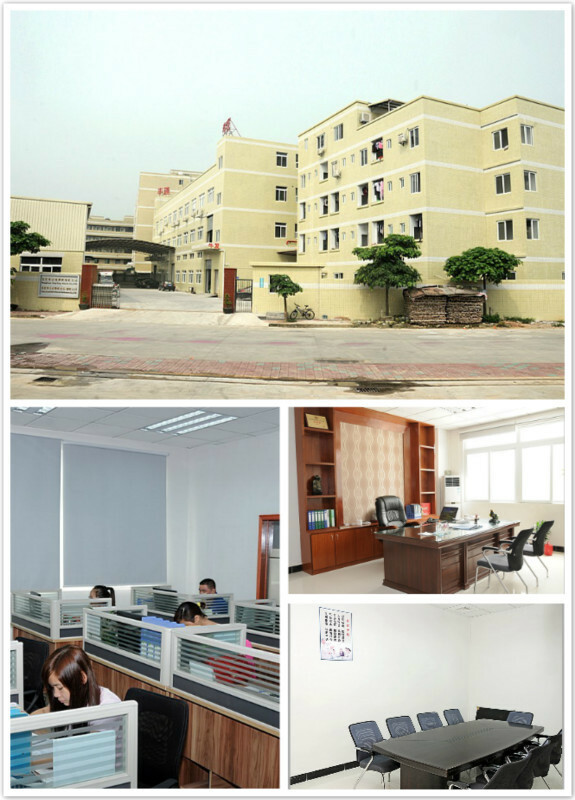 Your visits to our factory is welcomed at any time. Dongguan Niufa Plastic & Hardware Co., Ltd was named Dongguan Youfa Plastic Factory established in 2002, in the 15 years' of experience, we have established a good fame at home and abroad, especially in America, Asia and Middle East. 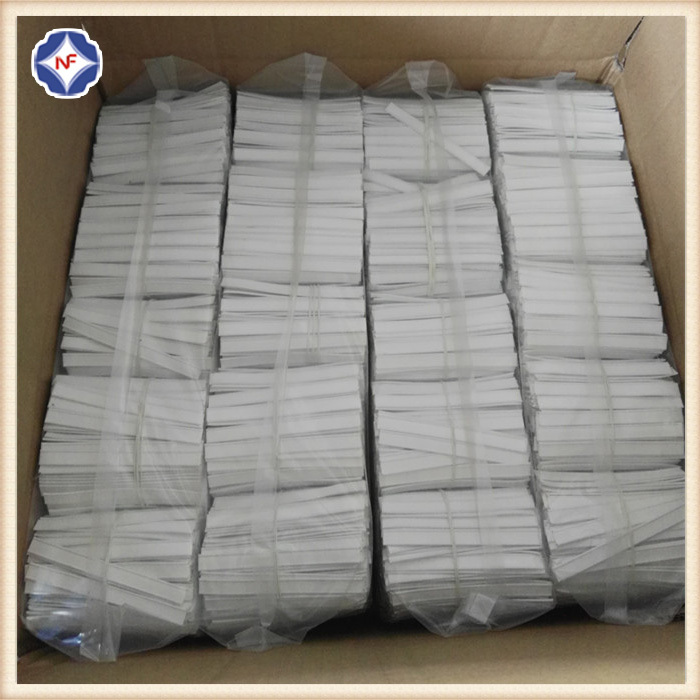 We are the leader of plastic coated wire (twist tie, mini tie, vinyl tie), plastic tubes, plastic nose wire and elastic band manufacturer in China. We listen to your needs and help you find the right solutions. We are committed to providing the best quality products and services at a competitive price to you. 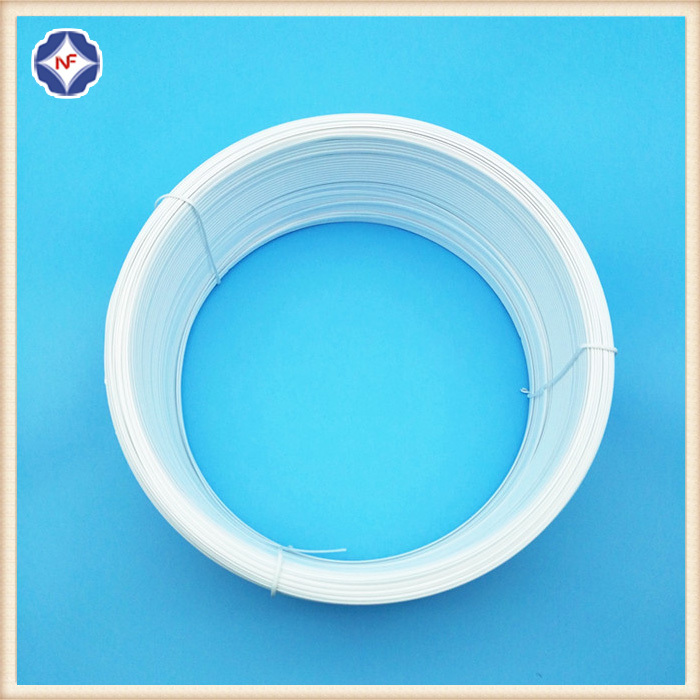 Looking for ideal PP Single-core Nose Wire Manufacturer & supplier ? We have a wide selection at great prices to help you get creative. All the PP Single-core Nose Wire For Mask are quality guaranteed. 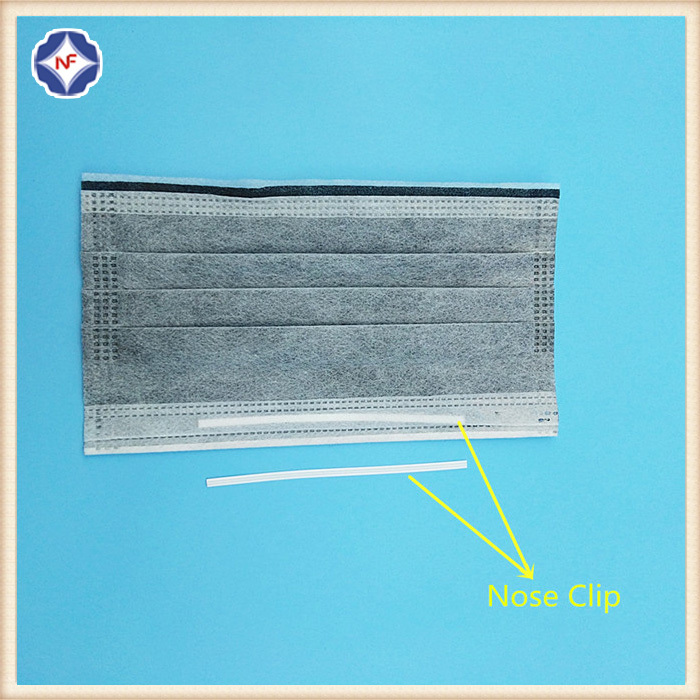 We are China Origin Factory of Single-core Nose Wire For Mask. If you have any question, please feel free to contact us.